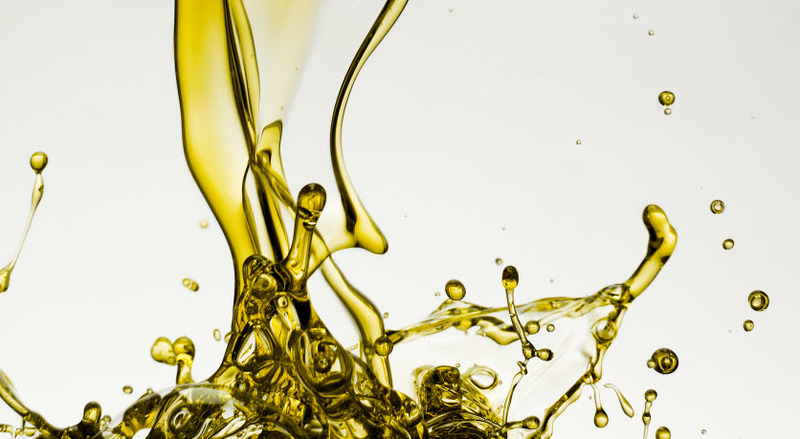 Nynas tyre oils are used in all possible tyre applications. The right tyre oil selection will suit your specific demands. Polymer producers are using our tyre oils since years. The continuous increasing interest is perhaps not surprising as our products offer some very compelling benefits. 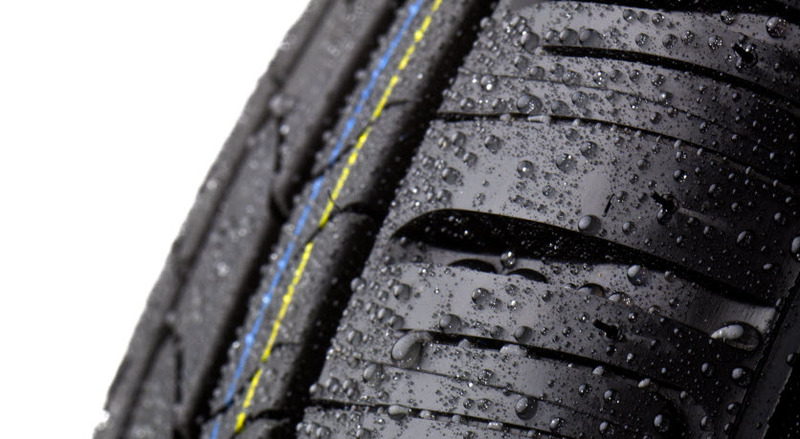 Polymer producers are using our tyre oils since years. The continuous increasing interest is perhaps not surprising as our products offer some very compelling benefits.